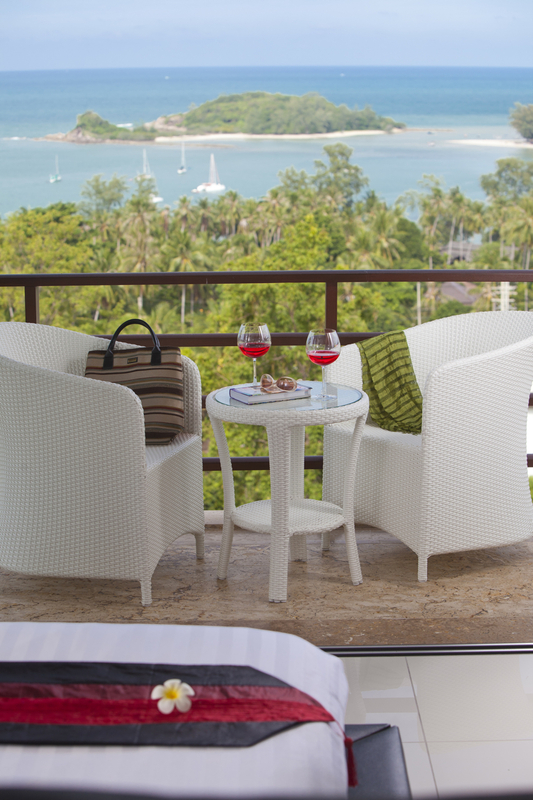 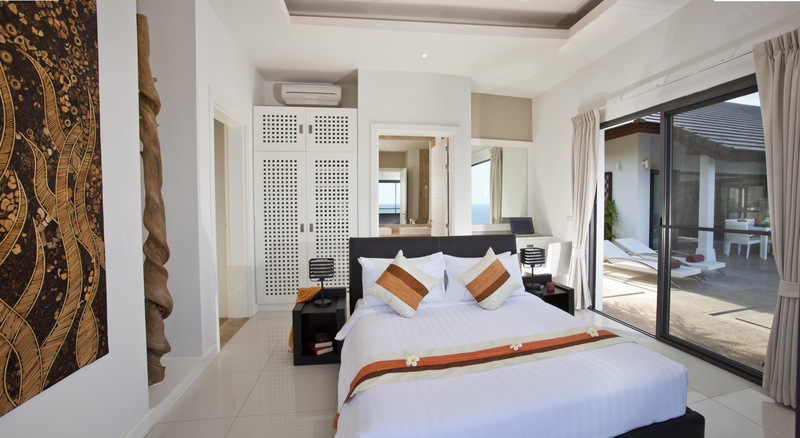 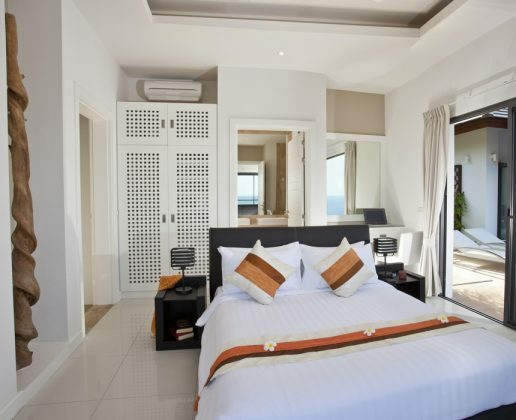 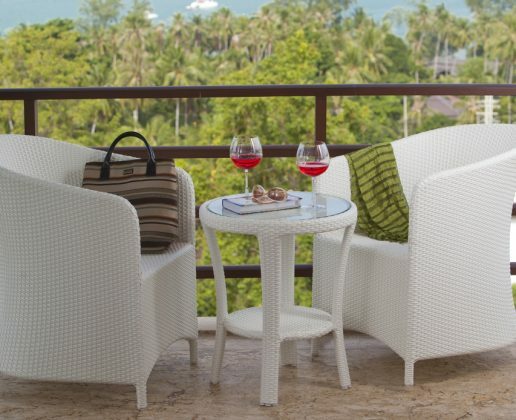 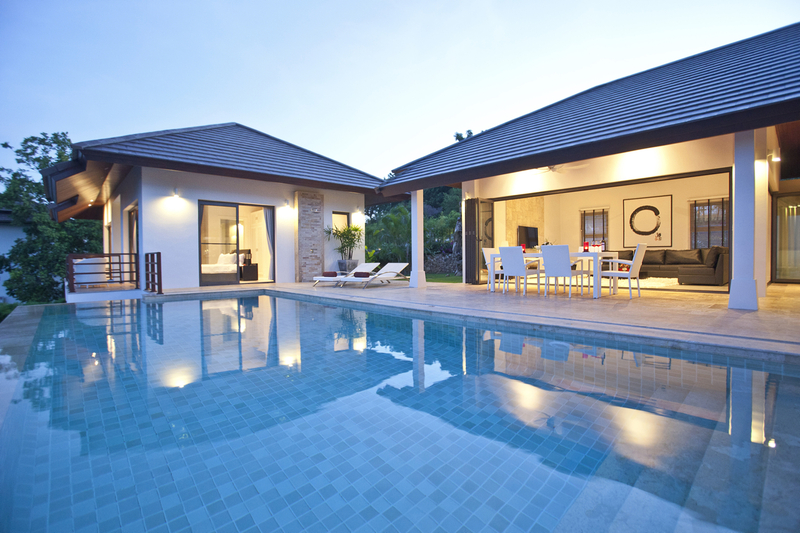 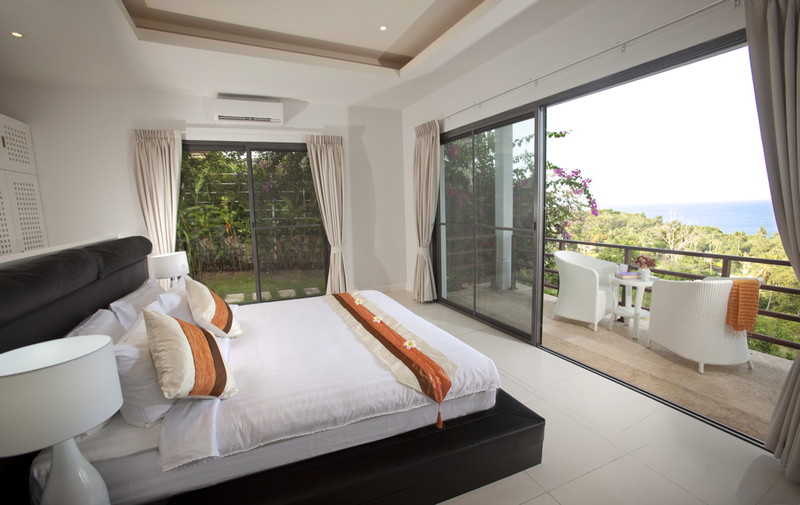 Mandala is one of the most beautiful Koh Samui villas. 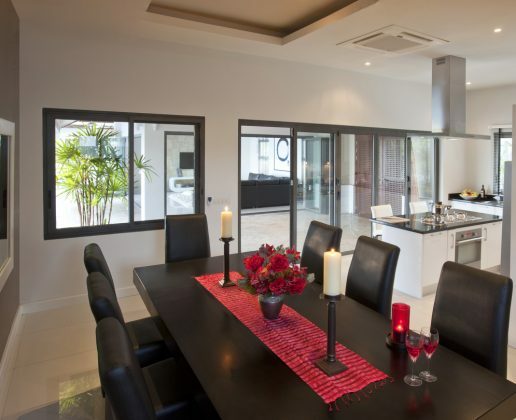 It provides great outside inside modern living, with contemporary modern decor. 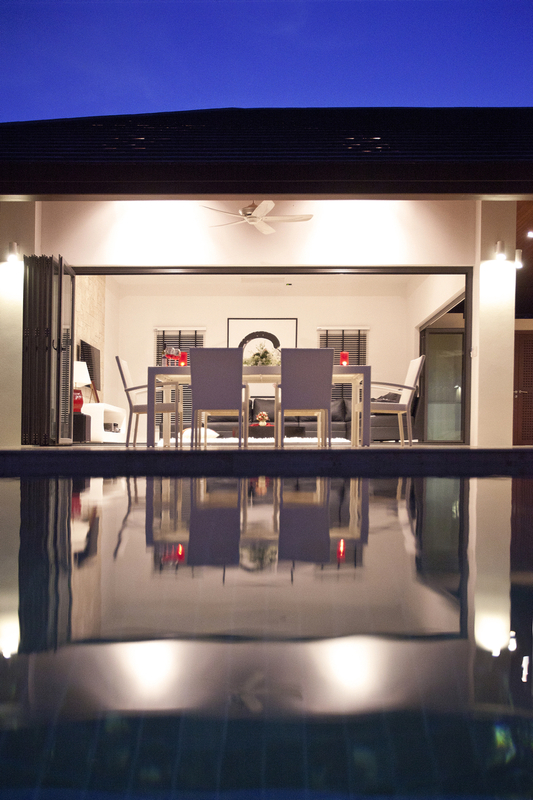 Mandala means an integrated structure organized around a central unifying center. 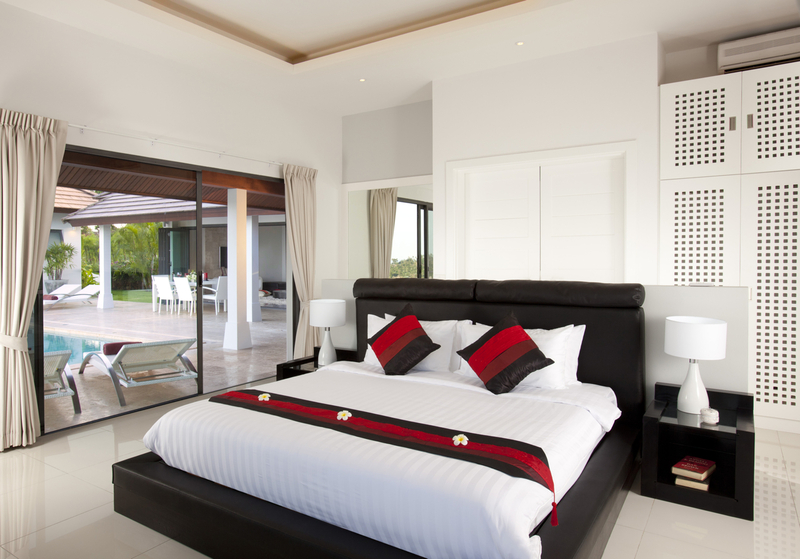 This is exactly what the villa provides with all the rooms located around the stunning western kitchen and dining room. 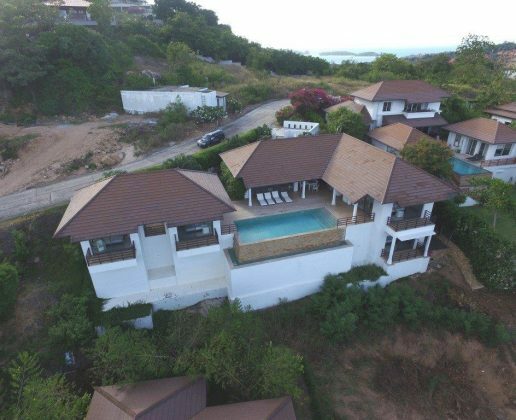 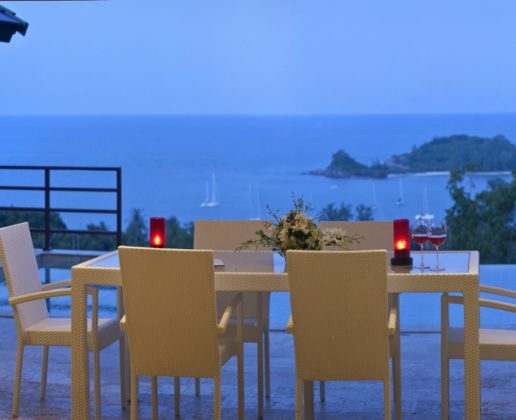 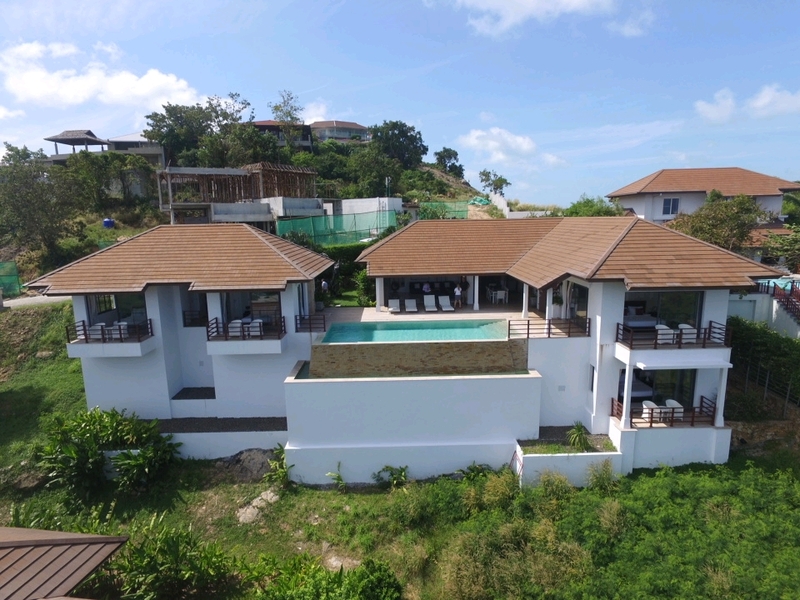 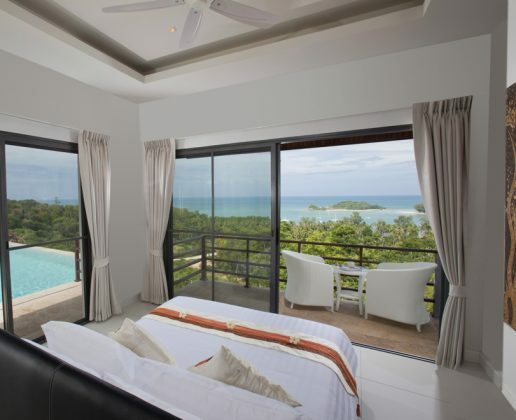 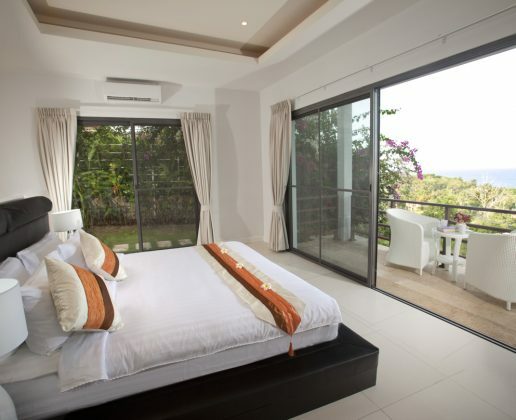 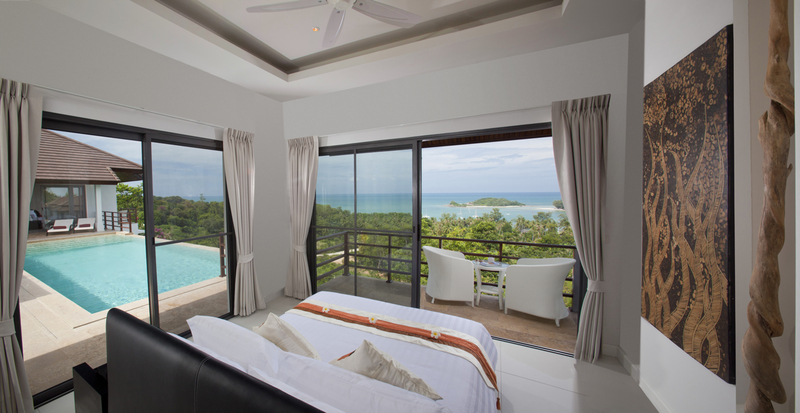 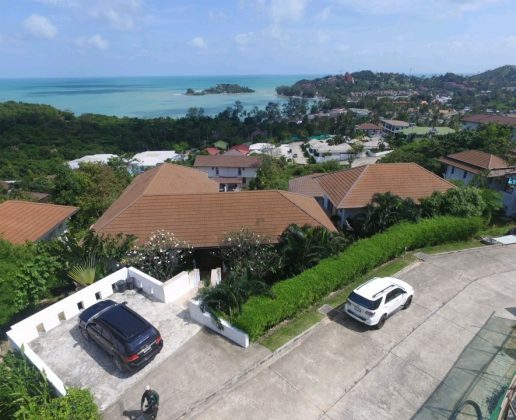 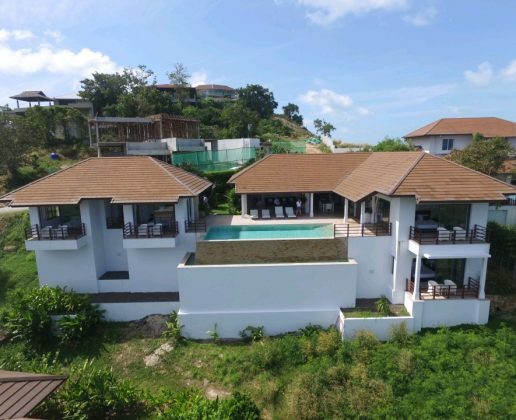 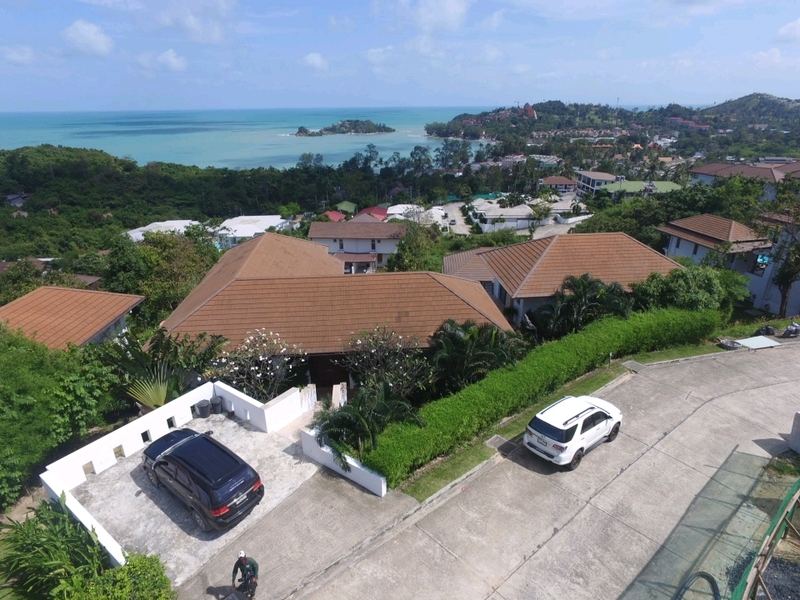 The villa is situated in the highly sought after Horizon villas, Samui’s premier development and offers stunning views of Choeng Mon beach from every room. 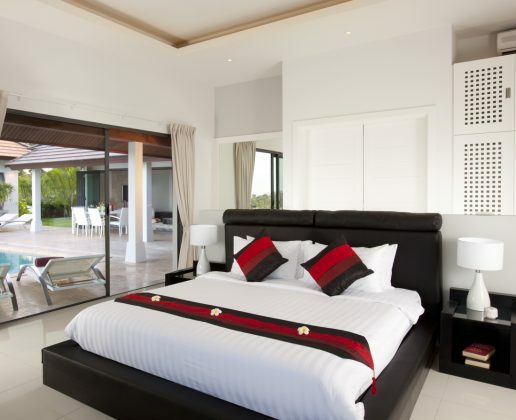 Providing all the luxury of a western villa on a tropical island. 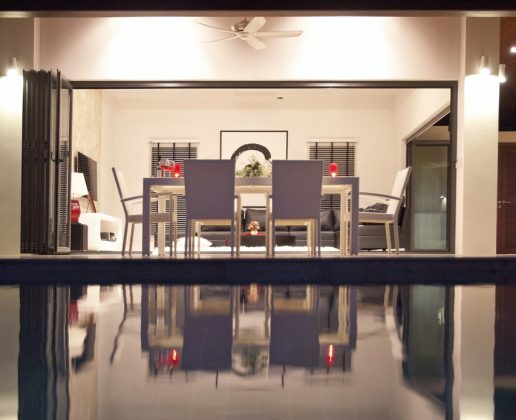 Air con thought out and hi definition television, with a large infinity pool and gorgeous marble terrace making it the perfect place for family holidays. 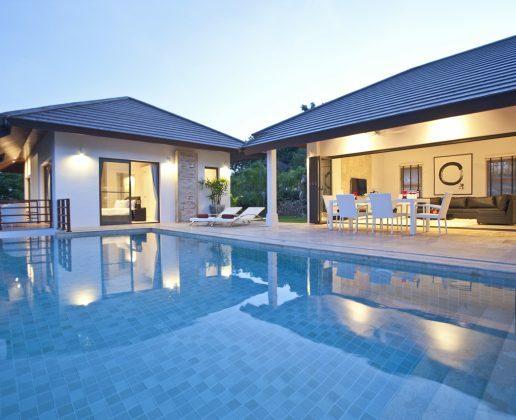 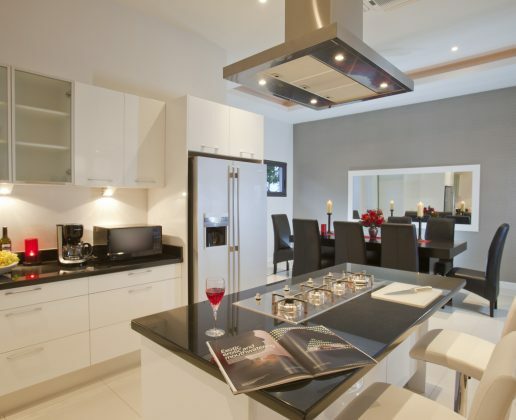 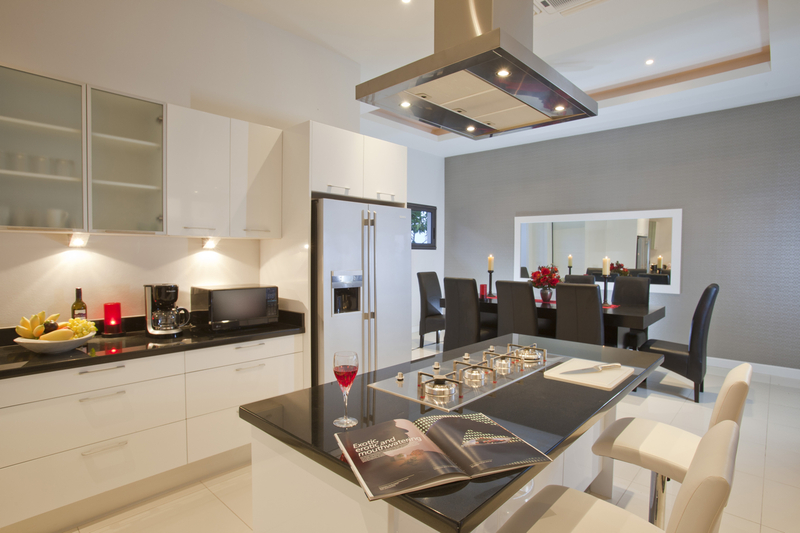 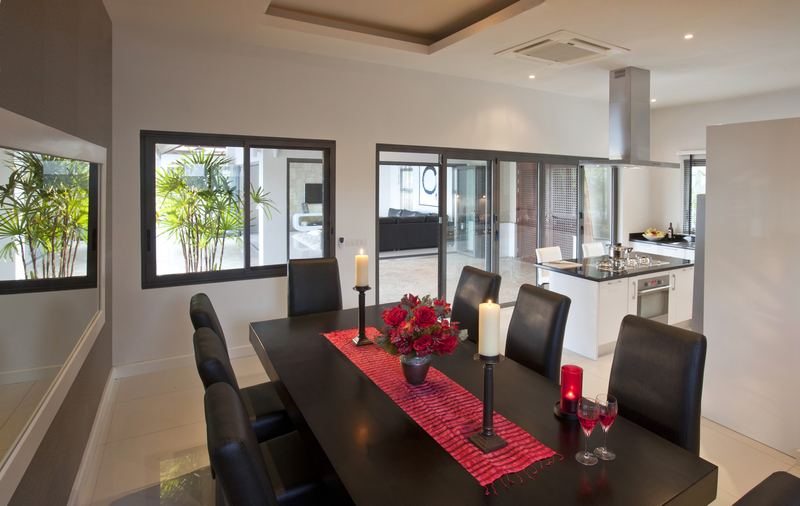 The villa is 460 sqm’s with four bedrooms providing plenty of space for eight people.